Early childhood educators are encouraged to attend a unique Reggio Emilia professional development experience to be held at Goodwin College on Thursday, May 7, from 8:30 a.m. to 4 p.m. The Reggio Emilia approach to education places children and families at the center of all learning and focuses on exploration and discovery, based on the interests of the children. The conference starts with a keynote address at Goodwin College by Dr. Lella Gandini, U.S. liaison for the dissemination of the Reggio Emilia approach. Participants will then move on to the Goodwin College Early Childhood Magnet School for a series of workshops, tours, and lunch. For more information, please contact Kim Mansfield at kmansfield@goodwin.edu. Download agenda and program information. 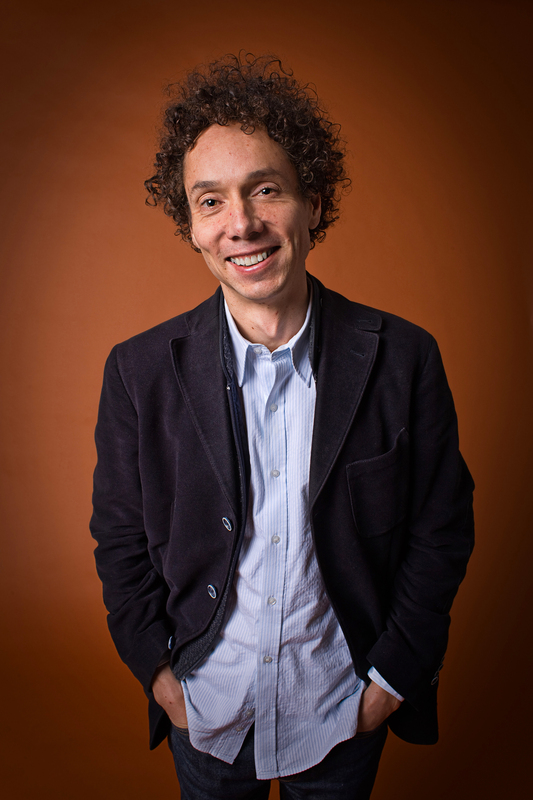 On Thursday, April 9, Goodwin College will host its latest event in Vital Voices: The T. Boone Pickens Endowed Lecture Series for Education, Innovation, and Entrepreneurship by welcoming journalist and author Malcolm Gladwell. The event will begin at 7 p.m. in the auditorium of the College’s main River Campus building at One Riverside Drive in East Hartford. As a staff writer for The New Yorker, Mr. Gladwell’s fascination with the point where interesting human stories and data research intersect has earned him a dedicated readership. Mr. Gladwell plans to discuss his latest work, David and Goliath. Drawing upon psychology, history, science, business, and politics, this beautifully written book focuses on the mighty leverage of the unconventional. Copies of David and Goliath will be available for purchase and will provide access to the post-event book signing with the author. Mr. Gladwell’s other books include The Tipping Point, Blink, Outliers, and What the Dog Saw: And Other Adventures. Admission to the Vital Voices event is complimentary, but reservations are requested by contacting vitalvoices@goodwin.edu. Download flyer. On Friday, May 15, Goodwin College will be the location of a School Climate and Anti-Bullying Conference created for safe school climate coordinators, administrators, student assistant teams, psychologists, social workers, school resource officers, and school security officers. The topics will include school climate assessments to drive improvement, school climate policy and restorative practices, strategies to reinforce positive climate, promoting student resilience, and building community. The day begins with registration at 7:30 a.m., at the main Goodwin River Campus building at One Riverside Drive in East Hartford. Following registration, breakfast, and a panel discussion with experts on school climate, participants will spend the rest of the day in a variety of workshop sessions. Download workshop description (accurate as of March 30, subject to change). 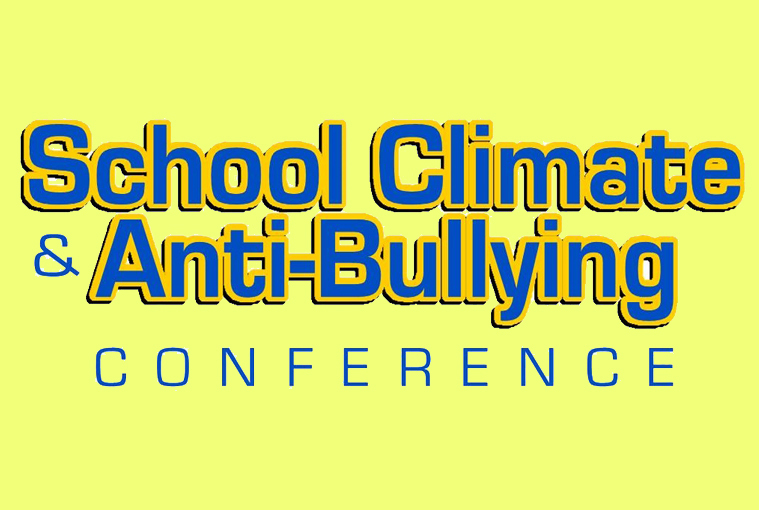 Register at www.schoolclimateconference.org or www.antibullyingcionference.com. View flyer here. 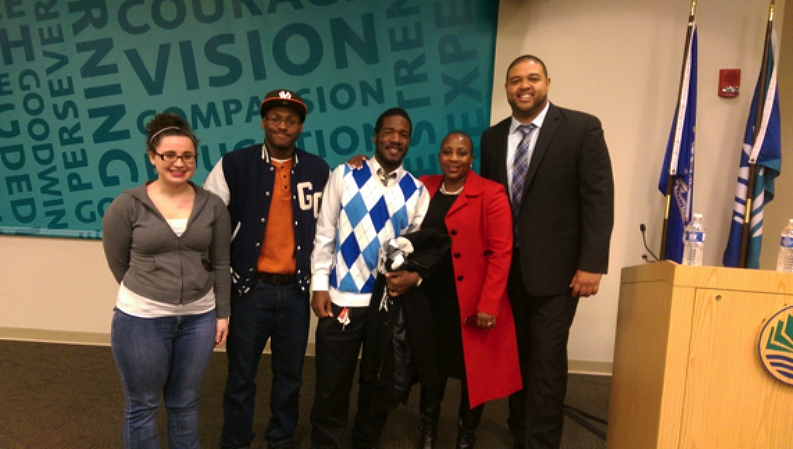 On March 11, the Honorable Judge Erika Tindill visited the students in Goodwin College’s WISE and MOVE programs. Judge Tindill was appointed to the bench by Governor Molloy in March 2014 and sworn in as a Superior Court judge the following month. She currently sits in the Stamford-Norwalk Judicial District hearing criminal, domestic violence, and family matters. After the speech, students engaged in a 30-minute Q&A with the judge, and she invited the students to attend one of her upcoming trials. On Wednesday, April 8, from 1 to 4 p.m., Goodwin College’s Business & Manufacturing Center will be the site for the local CT Invention Convention (CIC). 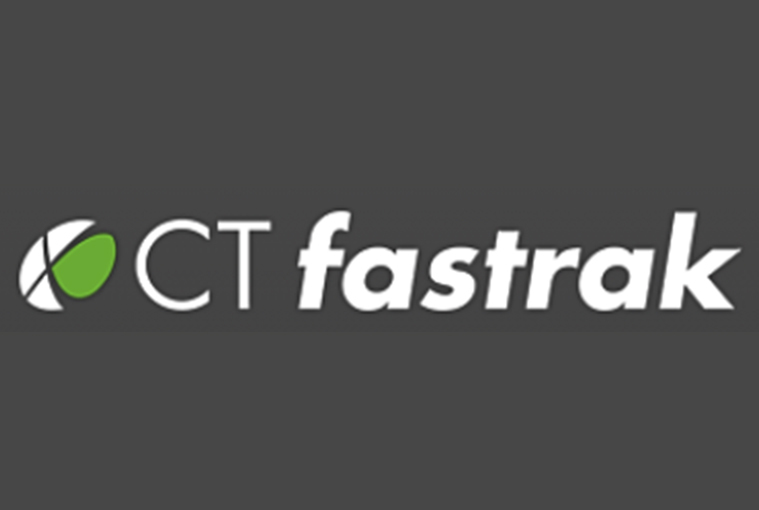 This 32-year-old program was designed to develop, encourage, and enhance critical thinking skills through invention, innovation, and entrepreneurship. The local convention is the first opportunity for the CIC’s independent study students, ages 6 to 15, to present their inventions and receive important feedback and encouragement. Members of Goodwin’s Manufacturing teaching staff will review the efforts of the young inventors and select those who will move on to the final state convention in May. The public is invited to view the inventions and speak with the inventors before and after judging time. Goodwin College’s Business & Manufacturing Center is located at One Pent Road in East Hartford. 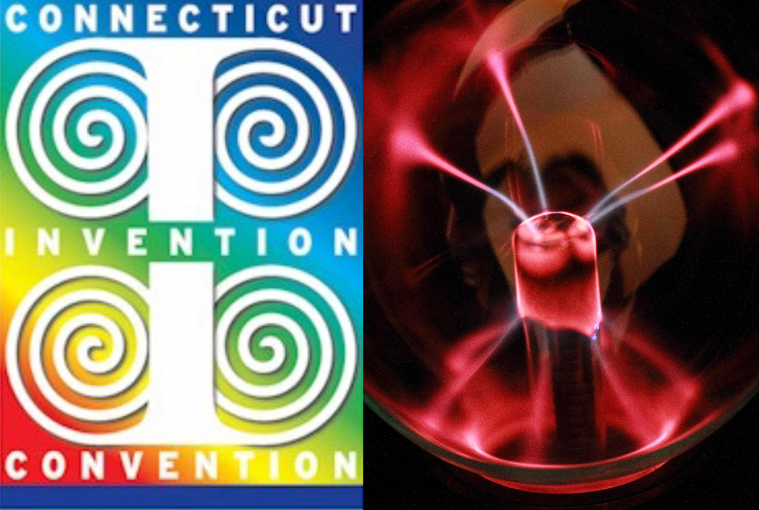 To learn more about the CT Invention Convention, visit http://www.ctinventionconvention.org. It had been 14 years since Agnes Lewicki last attended school. A retail manager at Lowes for 10 years, Lewicki decided to pursue a college degree after the birth of her child. “I had wanted to be a nurse since I was nine,” Lewicki recalled. This realization followed a weeklong stay in the hospital, one that had lasted through Halloween. She saw that some of the nurses dressed up in costumes so the children wouldn’t miss out on the festive holiday. “It made such a difference,” Lewicki stated. 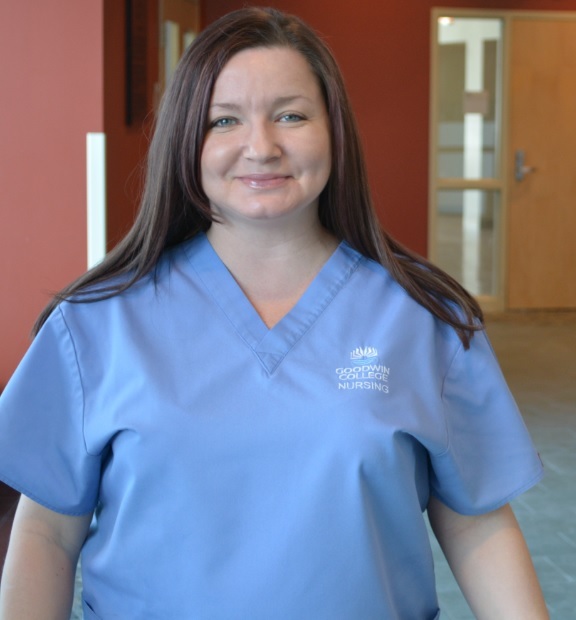 She enrolled at Goodwin College in hopes of also being the kind of nurse who makes a difference. Lewicki is very interested in pharmacology and patient care and wants to combine her two interests along with a lot of hard work and become an anesthetist nurse. 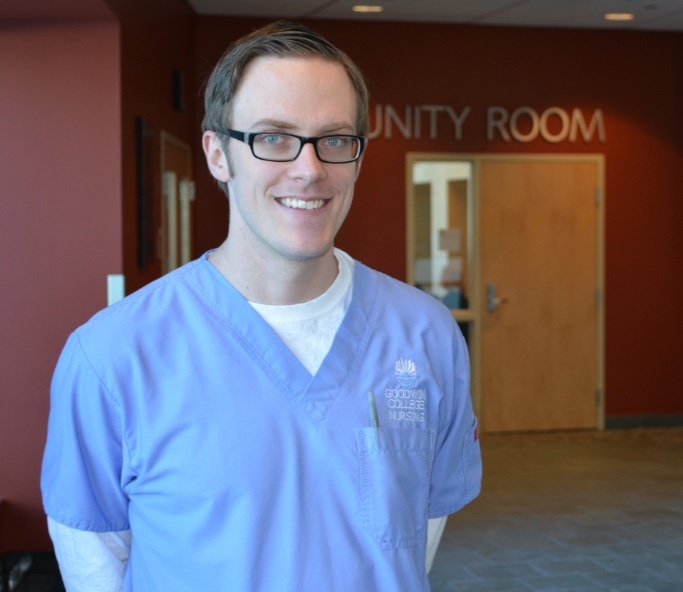 Troy Carlson worked as a Medical Assistant in a pediatrics office, but the inspiration to continue his education and become a nurse led him to enroll at Goodwin College. Carlson walked in the Goodwin’s December nurses pinning ceremony and is looking forward to starting his career. Even though he’s now a graduate of the associate program, he still finds ways to stay involved in the Goodwin community by tutoring nursing students three days a week. Through tutoring, Carlson discovered how much he enjoys teaching and how rewarding it is to give back. It’s obvious that Carlson will bring his passion and dedication wherever his career takes him, whether as a nurse, as a teacher, or a combination of both. Kelly Desso spent three years as a music education major at a state university and as a funeral musician. Following 10 months relearning how to speak after vocal cord damage, she decided she needed to be in a more supportive environment to continue her education. Desso is now a student in the Public Safety program at Goodwin. “I came to Goodwin because it is an institution that strives for results. The concept of ‘When am I ever going to use this?’ does not exist here,” Desso said. Goodwin’s course structure allows Public Safety students to arrange their public safety coursework based on their area of interest. “Everyone is given the same assignment, but everyone focuses on a different safety branch. Open discussions allow us to learn from our peers and consider ideologies that were never brought to the table before,” Desso said. Desso’s coursework and term projects served as a great example during job interviews and in the workforce. She currently works in Asset Protection, formerly known as loss prevention, for a large-scale retailer. She conducts floor surveillance, apprehends shoplifters, and investigates internal fraud. Goodwin College is proud to offer free dental services for children on March 25, 2015, as part of the American Dental Association’s Give Kids a Smile program. The Dental Hygiene program at Goodwin College is sponsoring the event, which will offer dental cleanings, fluoride, dental exams, and radiographs (x-rays) and dental referrals if needed to children ages one to 18, all at no cost to their parents. There are approximately 50 appointments available, and those interested should contact the clinic at 860-218-1800 to guarantee their child a space. 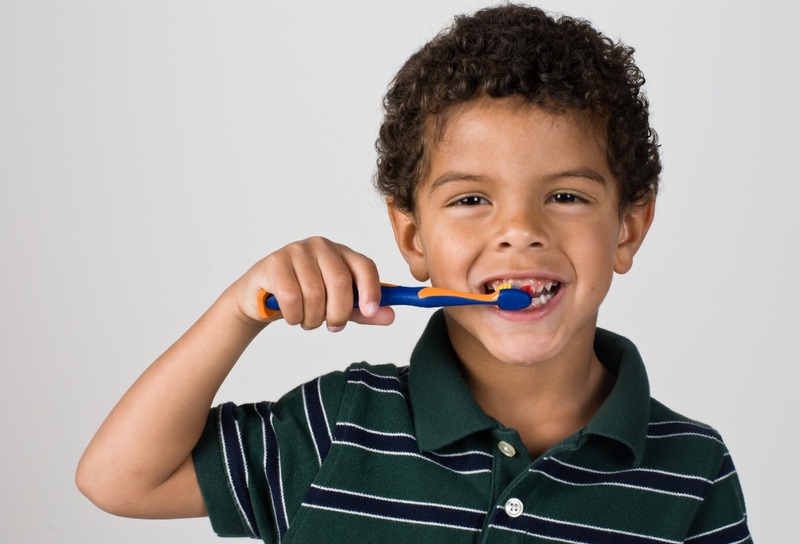 “Good oral health practices are more critical than many people realize, particularly for children and young adults,” Goodwin’s Program Director for Dental Hygiene Carmen Hufcut said. Patients will receive toothbrushes, toothpaste, and dental floss donated by Colgate following their appointment. All time, equipment, and other materials are donated by Goodwin. Appointments will take roughly 45 minutes. Goodwin’s dental hygiene program is accredited by the Commission of Dental Accreditation, and offers its dental hygiene students a professional environment for learning, overseen by faculty who are registered dental hygienists. The American Dental Association launched the Give Kids A Smile program nationally in 2003 as a way for dental professionals across the country to join with others in their community to provide dental services to underserved children. The program initially began as a one-day event, but has since grown to local and national events year-round. Each year, approximately 350,000 children benefit from more than 1,500 events, all because of the efforts of 40,000 or more annual volunteers. For more information, contact the Goodwin Dental Hygiene Clinic at 860-218-1800 or chufcut@goodwin.edu.